New! Get in on our VIP rewards directly through the app! See below for how to register and how to get points! 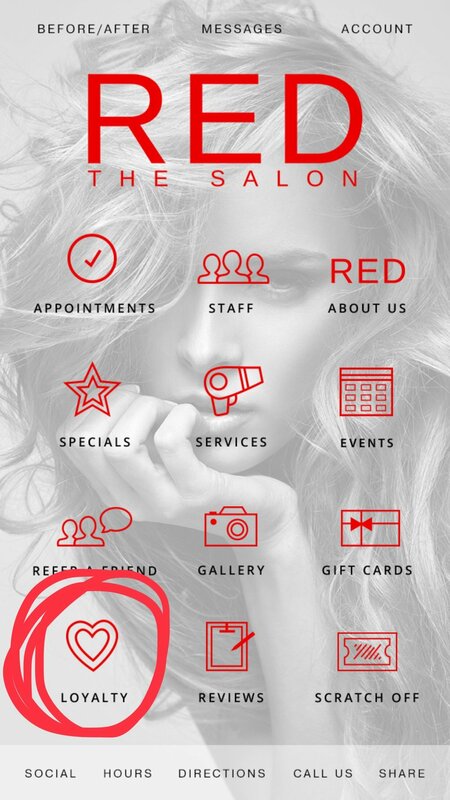 You can register directly through the app by clicking the "Loyalty" tab and entering your information. Easy! - write a review for us on the APP! We also announce when we have special "double loyalty" periods where you receive double punches for doing awesome things that you do!